What will you experience in a travel trip explores southern Vietnam 5 days ? Home ›› Daily Updates ›› What will you experience in a travel trip explores southern Vietnam 5 days ? 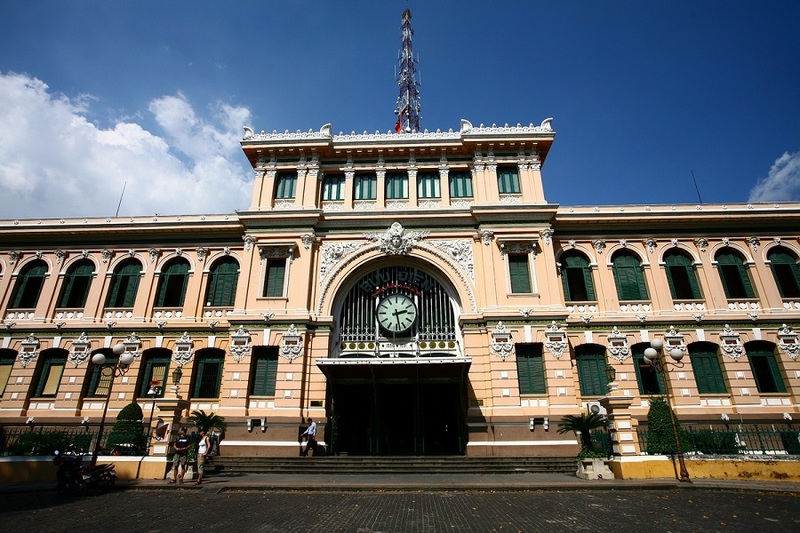 For those who are living in Ho Chi Minh City or planning a vacation in Ho Chi Minh City, you can book a tour of our most popular South Vietnam destinations for 5 days. The reason Vietnam Typical Tours advice tourists in Ho Chi Minh City choose this tour package is because: Tour explores southern Vietnam, taking in Ho Chi Minh city, Mekong Delta, Can Tho, Ben Tre, Cai Rang floating market… will take you experience the expansive paddy fields and fabulous culture, the incredible wildlife and colorful floating markets. Look out over vast meadows filled with elegant birdlife. From unparalleled temples to friendly faces, you will find the beauty in Vietnam and the unforgettable charm of the Mekong Delta. With 5 days for this travel package to exploring the best destinations in southern Vietnam. We are confident that this will be a memorable trip for you. So what are the experiences you have gained from this trip? Ho Chi Minh city tour will start around 08.00am with the first destination to visit is the Re-Unification Palace, the former palace of President Thieu and his predecessors. Today this building is a museum and venue for Government official receptions. Inside, you can visit the President’s room. The Central Post Office and the Notre Dame Cathedral is located nearby, built between 1877- 1883 and is one of the city’s major landmarks. Neo-Romanesque in form, the Cathedral is the major seat of the Catholic religion in modern Vietnam. Continue to visit the War Remains Museum, where you can learn a lot about the Vietnam War. Beside you will visit Jade Emperor Temple, one of the oldest Chinese temples in Ho Chi Minh city. This is an honorable temple visited by President Obama during his business trip to Vietnam. 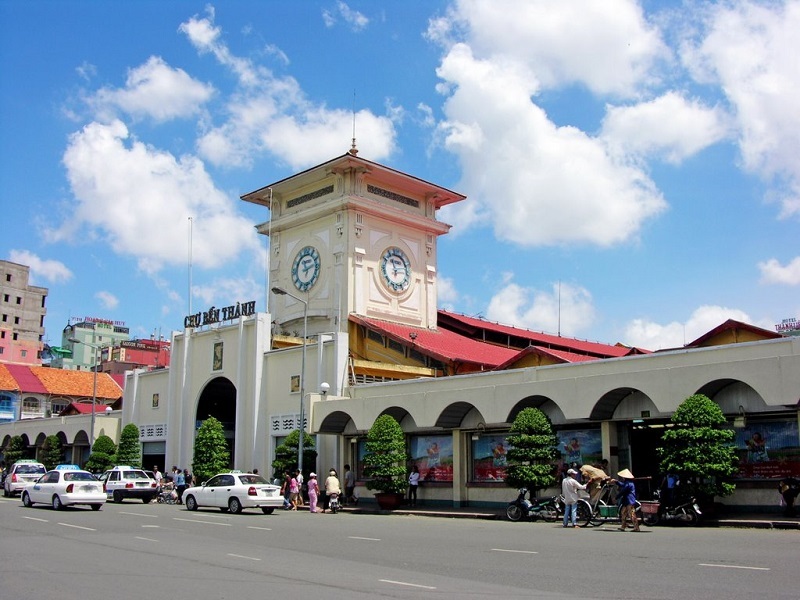 Continue to Binh Tay market in China Town and the last sight we will visit today is Ben Thanh market, where all kind of local goods are offered. This is really a special experience of the trip. Day 3, you will take a boat ride along the river, view the stilt houses and the fruit plantation along the river bank. Proceed to Tortoise island and have lunch in the orchard. Enjoy a boat ride through Tan Thach natural canal in Ben Tre, cruising under the shadow of the water coconut trees. Visit a family business which epitomizes the idyllic rural lifestyle. Enjoy a rowing boat ride along the creeks. Day 4, continue take the morning boat trip to visit the Phong Dien floating market. Keep cruising through the small channels system and visit a rice noodle making village. 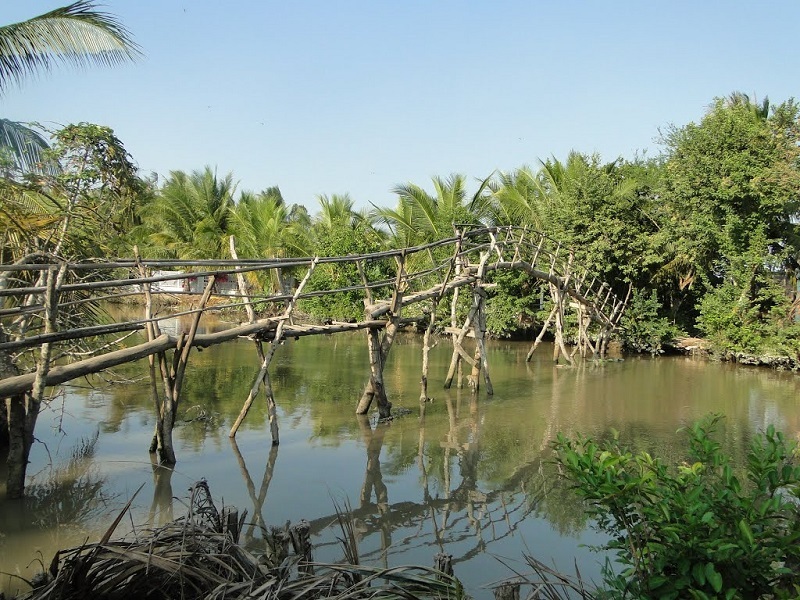 Experience the “Monkey Bridge” in the Delta. 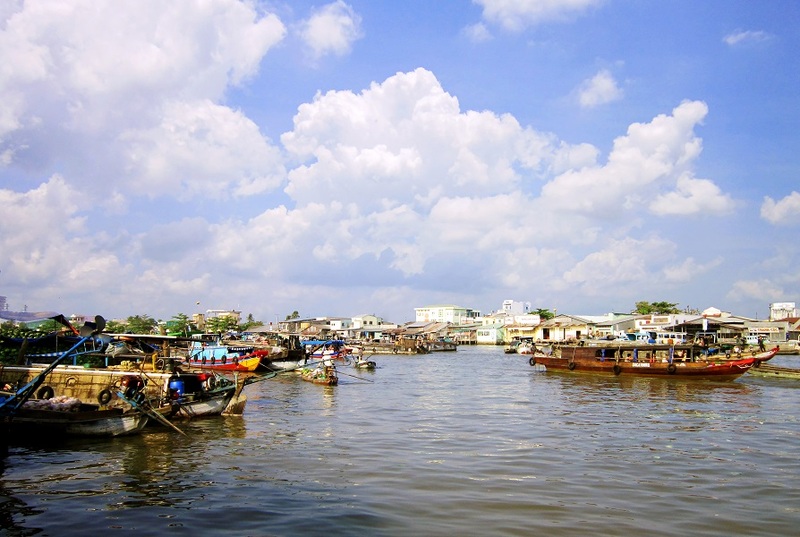 Visit a second floating market – Cai Rang market. If you want to stay at homestay. Night day 3, you can come to a small village in Cai Rang district. Check into your riverside cottage. Afternoon, go cycling or trekking around the village to experience the rural lifestyle of the Mekong Delta people. Join a family as they prepare dinner, then having dinner together. Enjoy an evening of traditional folk music with your neighbours. Stay overnight in your riverside cottage. Together the Re-Unification Palace, The Central Post Office and the Notre Dame Cathedral. 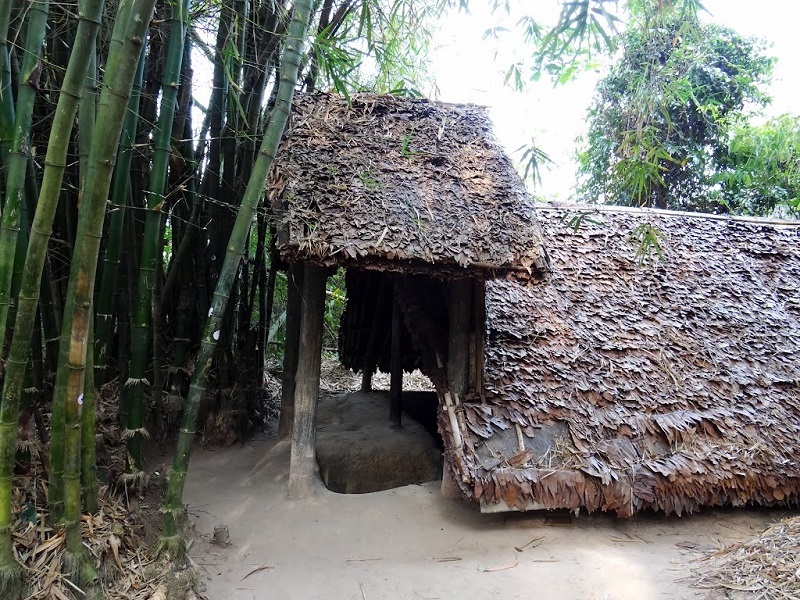 Visit Cu Chi Tunnel is also a famous destination. 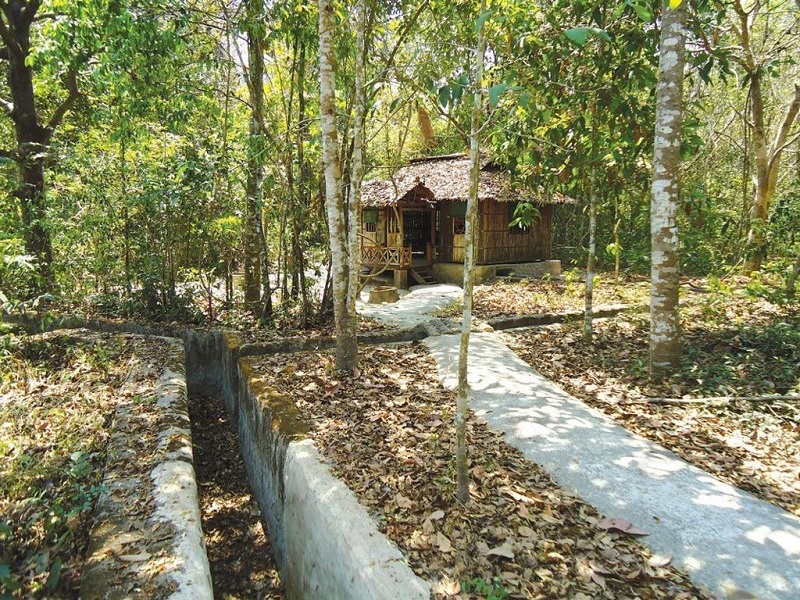 The tunnel network of Cu Chi became legendary during the 1960s for its role in facilitating the control of a large rural area only 30km to 40km from Ho Chi Minh City. So it can be said that this trip is really meant for you.